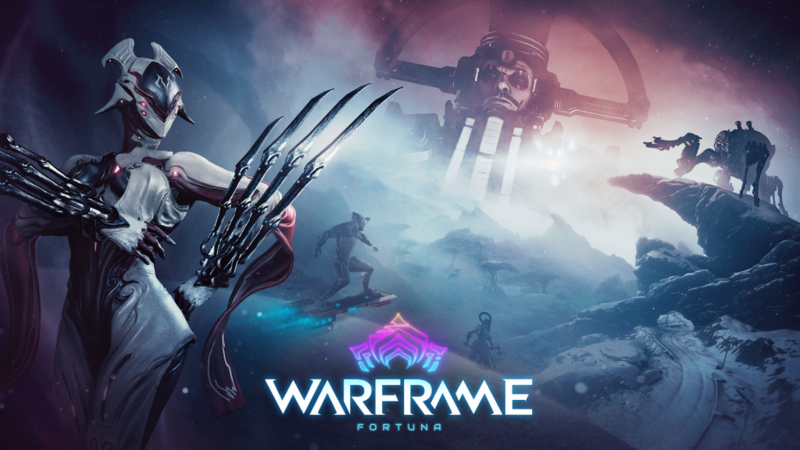 Digital Extremes announces the next big Warframe expansion - Fortuna. Redemption: Are Westerns Experiencing a Revival? Digital Extremes announces the next big Warframe expansion – Fortuna. Digital Extremes has announced its next big expansion for Warframe will be out on PC Steam this week. Titled Fortuna, it is a sweeping open-world landscape on the visionary terraformed planet of Venus. Players can explore a huge new terrain on foot, hop on the radical Bondi K-Drive Hoverboard, or soar through the air via Archwing.